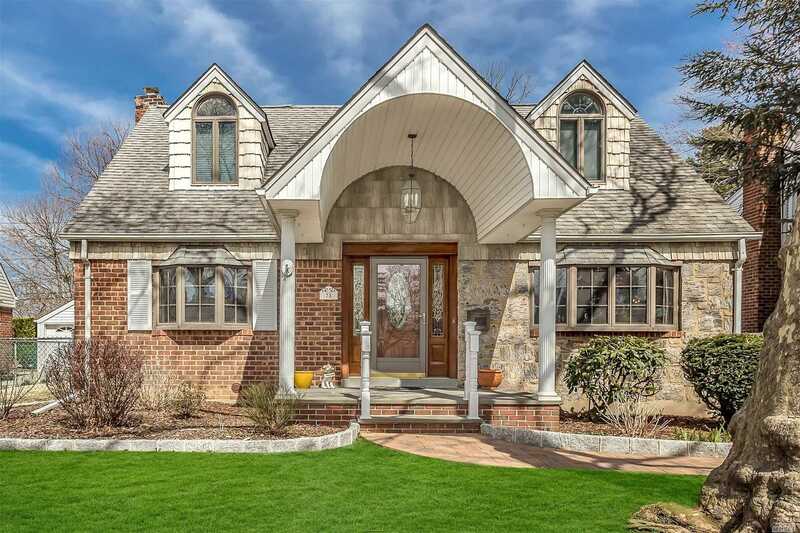 Located at the westernmost edge of Nassau County in central Long Island, the village of New Hyde Park is a peaceful suburb that lies within the towns of Hempstead and North Hempstead. 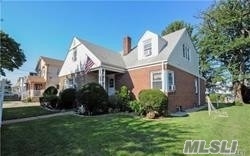 Bordering New Hyde Park are the Queens neighborhood of the same name as well as the villages of Floral Park, Stewart Manor, Garden City and Lake Success. Hyde Park, as the area was formerly called, was one of the country's first settlements. Dutch settlers arrived as early as 1624, followed by English settlers in 1644. The "New" was added to the village name in 1871 when a post office was built, to avoid confusion with a town in Dutchess County, New York. The village motto is "A Great Place to Live", and few would dispute its accuracy. 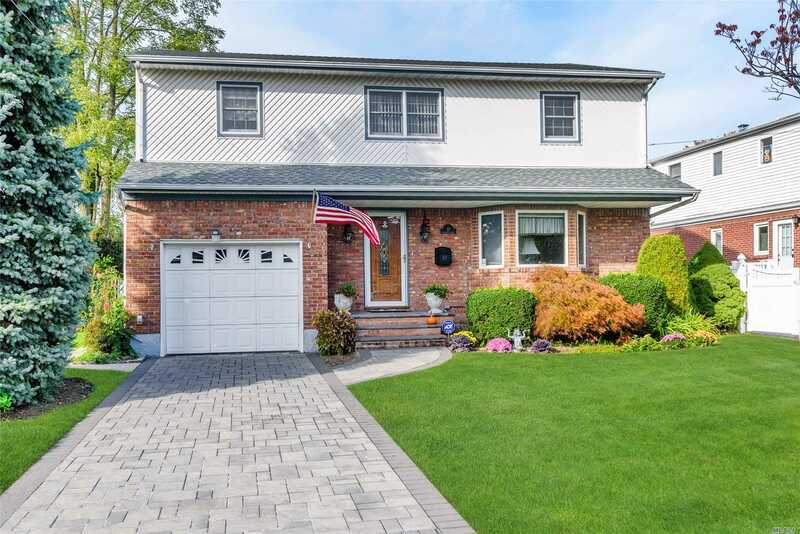 Popular with commuters seeking easy New York City access via the Long Island Railroad, this family-friendly suburban haven of tree-lined streets and high-achieving schools retains a strong sense of community through its parks, recreation areas and civic events. 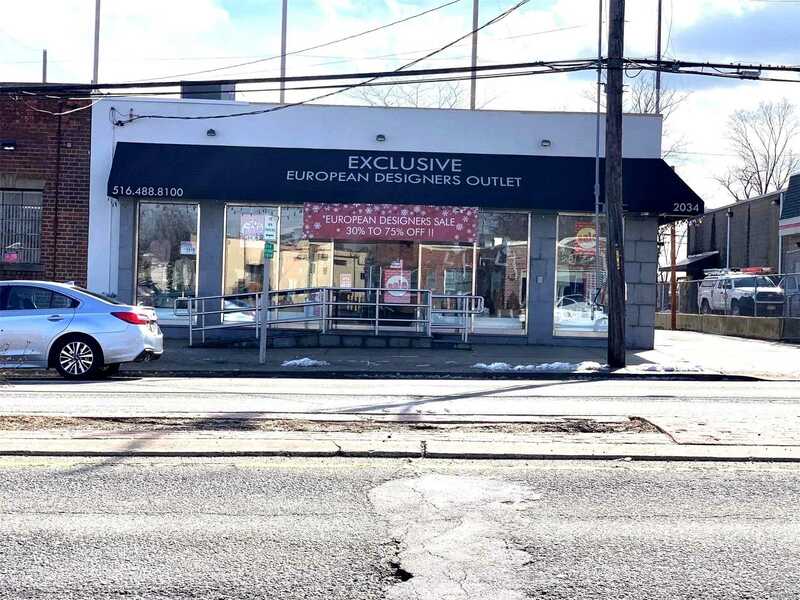 Though New Hyde Park is mostly a residential community, commercial and retail strips can be found along Jericho Turnpike, Hillside Avenue, Lakeville Road and New Hyde Park Road along with a handful of warehouses and light manufacturing. Access to surrounding towns adds to local shopping and dining options. New Hyde Park is about 35 minutes from Midtown Manhattan with a Long Island Railroad (Port Jefferson branch) stop just south of Jericho Turnpike along New Hyde Park Road.